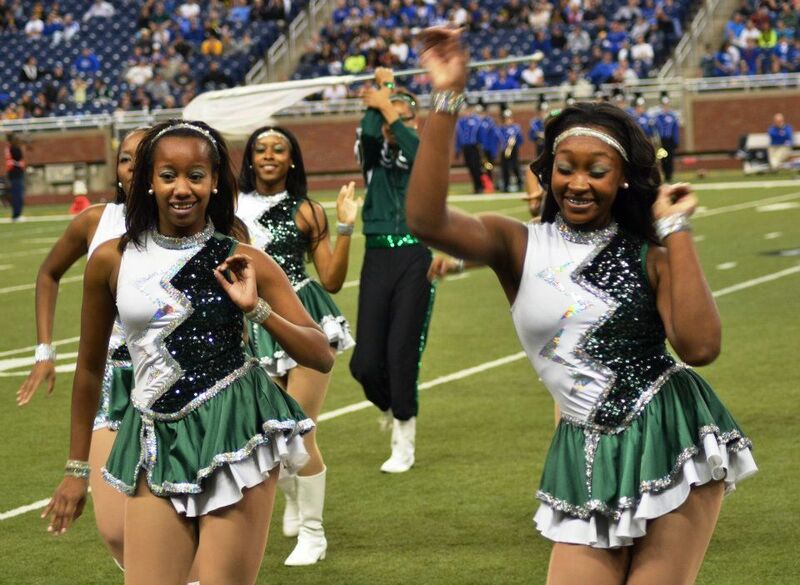 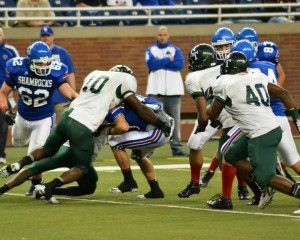 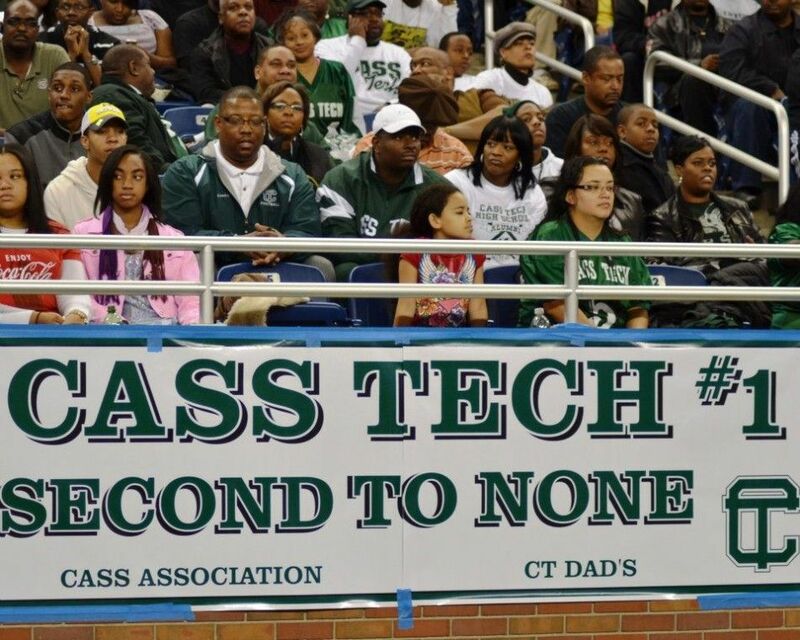 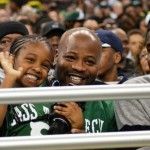 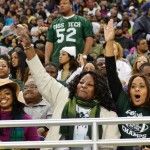 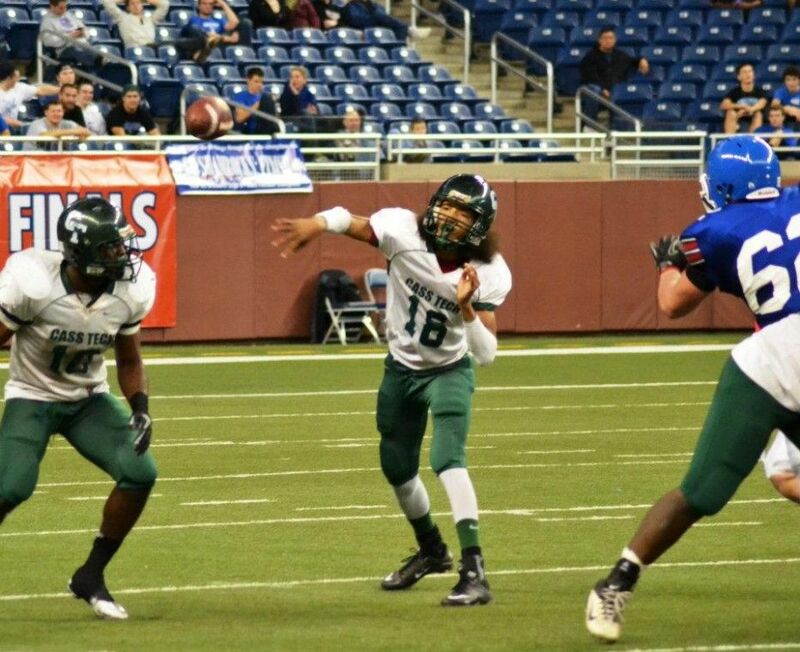 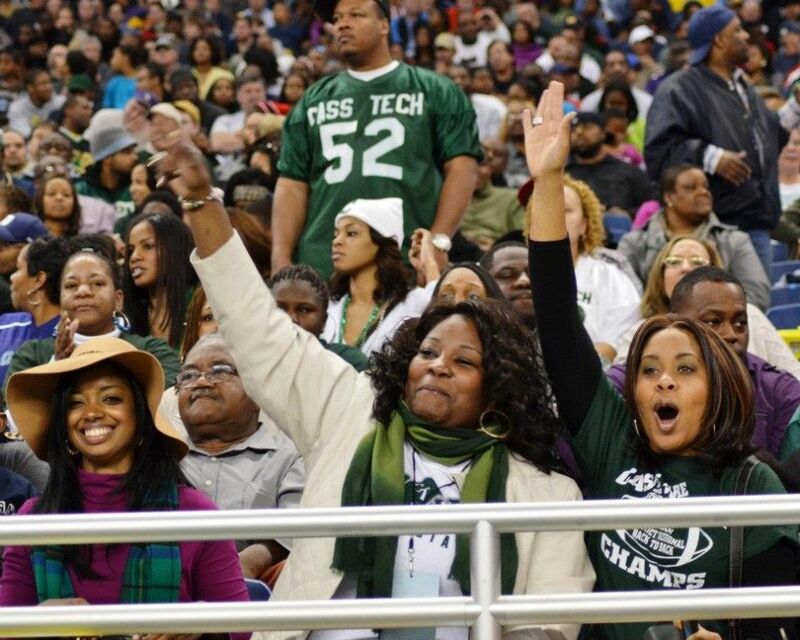 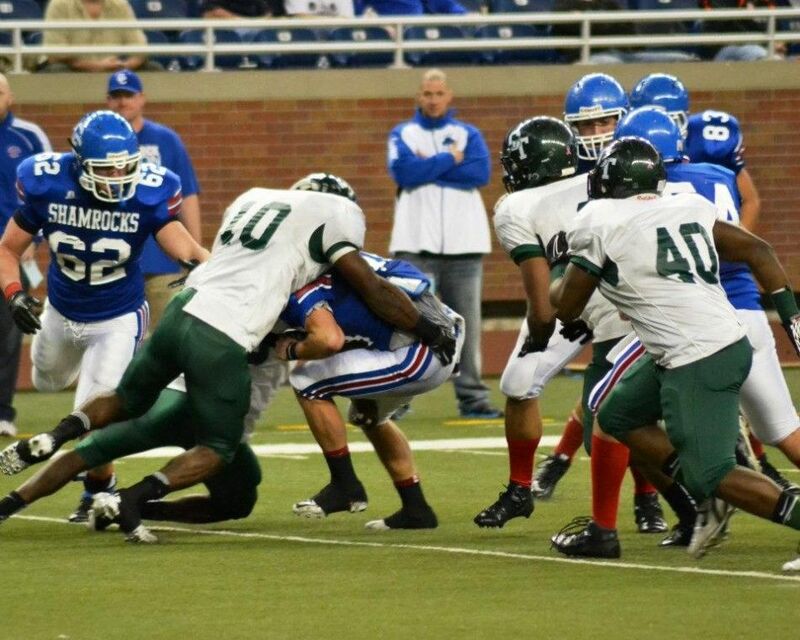 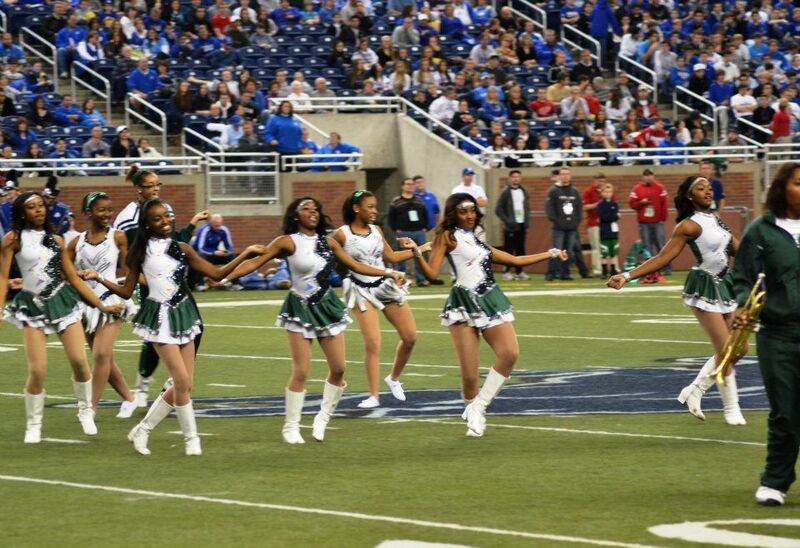 With an impact that was as dominant as it was historic, Cass Tech defeated Detroit Catholic Central 49-13 Saturday at Ford Field to become the first Detroit Public School League team to win the Michigan High School Athletic Association Division I state football championship. 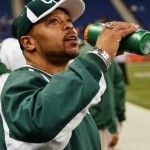 Coach Thomas Wilcher’s Technicians were proficient in all facets of the game—offense, defense and special teams—in completely dismantling a Catholic Central team that was bidding for its 10th state title and was ranked in most media polls the No. 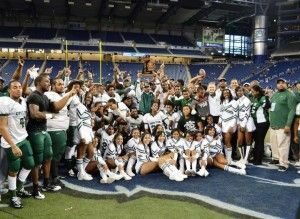 1 team in the state. 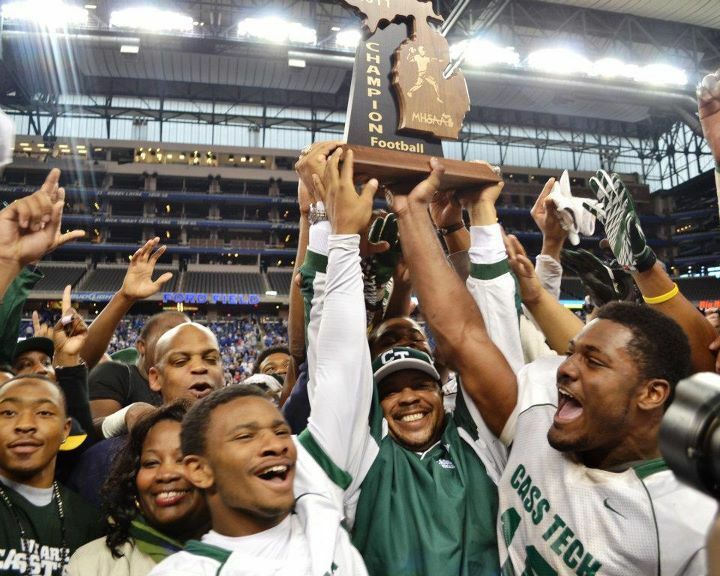 By contrast, Cass Tech’s state championship is just the second for a PSL football team — joining King, which beat Midland in the Division 2 title game in 2007. 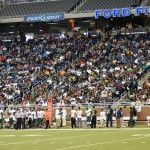 With thousands of their fans cheering and packing the seats behind their bench, the Technicians turned in a virtually flawless performance Saturday after beginning the day by walking the short distance from the school to Ford Field. 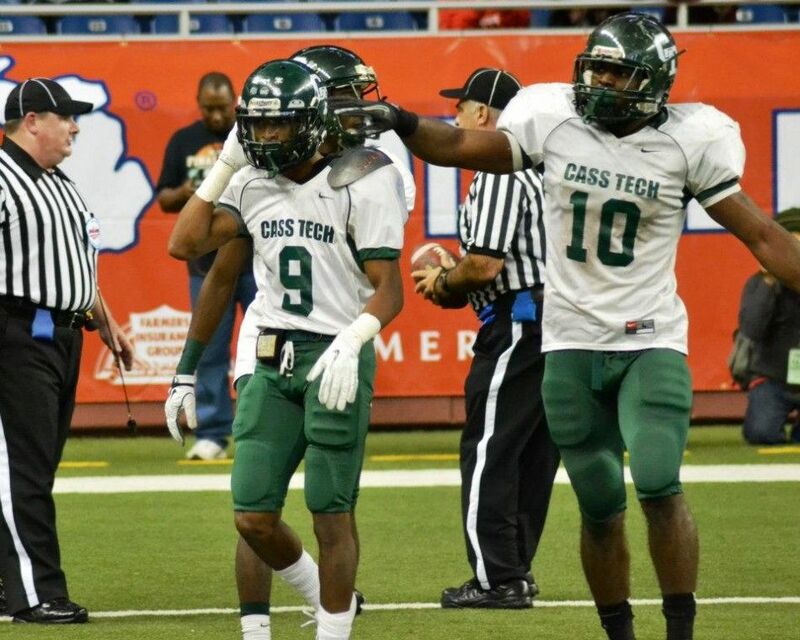 In putting themselves on top of the state’s football map, Cass Tech also made a resounding statement about the high caliber of competition within the PSL. 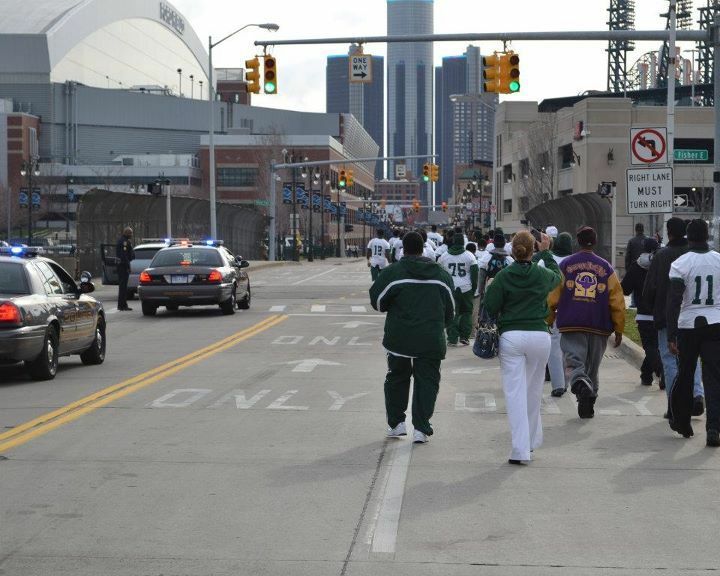 What the fans, media and teams outside the league witnessed won’t be forgotten. 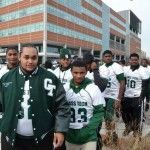 Oden, whose team beat Cass Tech twice this season, came away from Saturday’s game impressed like everyone else with the Technicians’ ability to click on all cylinders. 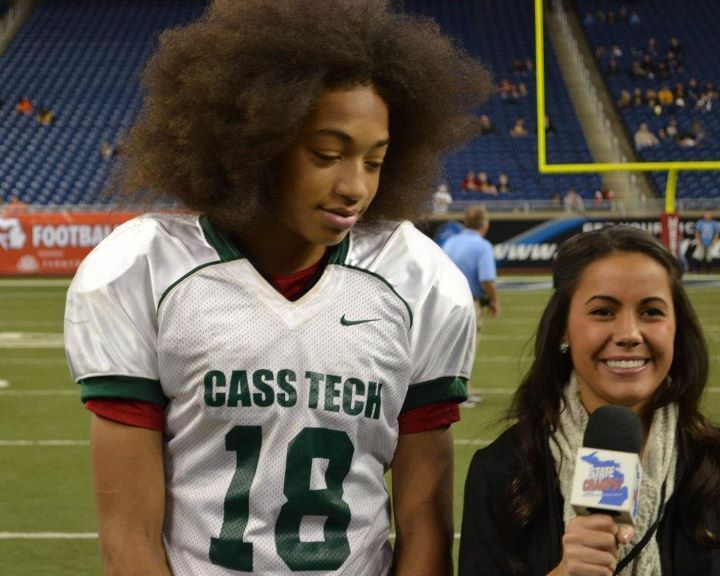 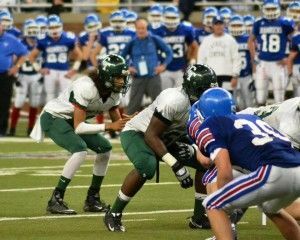 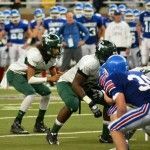 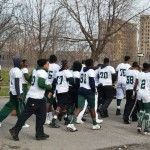 Led by freshman quarterback Jayru Campbell, who threw a state finals record-tying five touchdown passes and showed poise way beyond his 14 years, Cass Tech picked apart Catholic Central’s defense, while its own defense stymied the Shamrocks’ run-oriented offense. 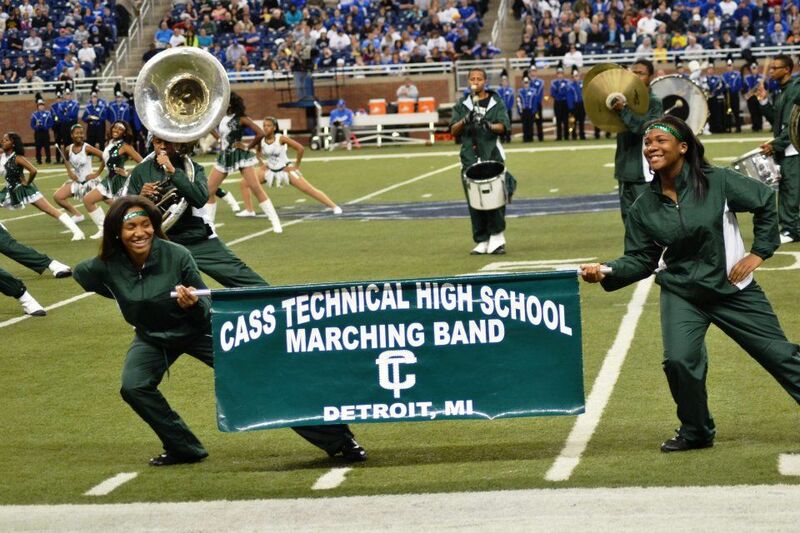 So dominant was the performance that Campbell’s 46-yard TD pass to Jourdan Lewis with 11:13 remaining in the fourth quarter gave Cass Tech a 42-7 lead, instituting a running clock the rest of the way by virtue of the 35-point mercy rule. 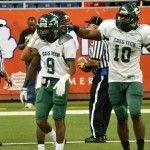 Royce Jenkins-Stone, one of seven Technicians seniors headed to Division I colleges on football scholarships, scored three touchdowns, including a 32-yard run, a three-yard pass reception and a 36-yard interception return. 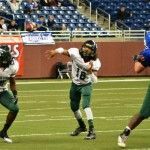 Campbell completed 13-of-20 passes for 240 yards, including TD strikes to Ruben Lile (46 yards), Terry Richardson (36 yards) and Shuron Jackson (16 yards). 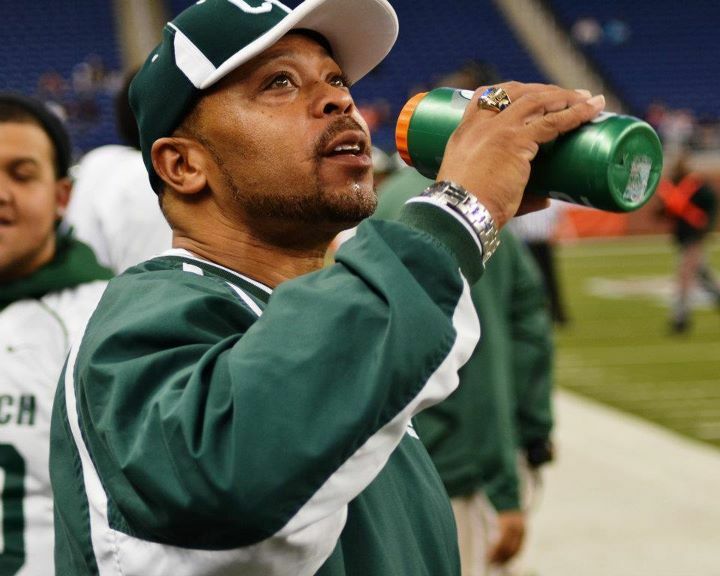 The victory capped what, admittedly, had been a season of unmet potential by the Technicians, who lost their nonleague opener to Farmington Hills Harrison and didn’t reach the PSL city championship game after finishing the league season in a three-way tie with Crockett and King. 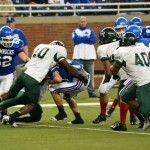 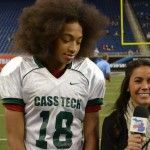 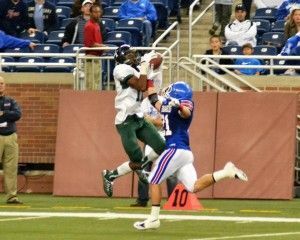 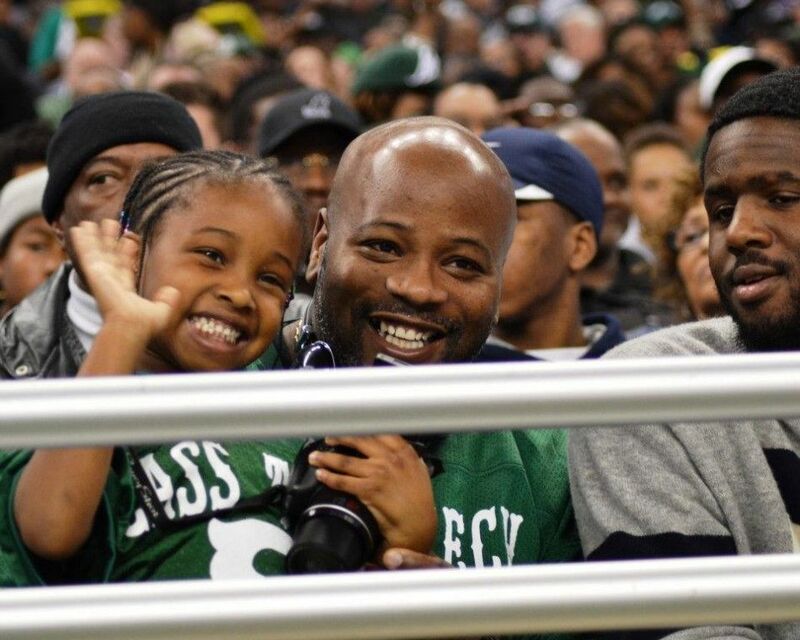 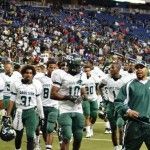 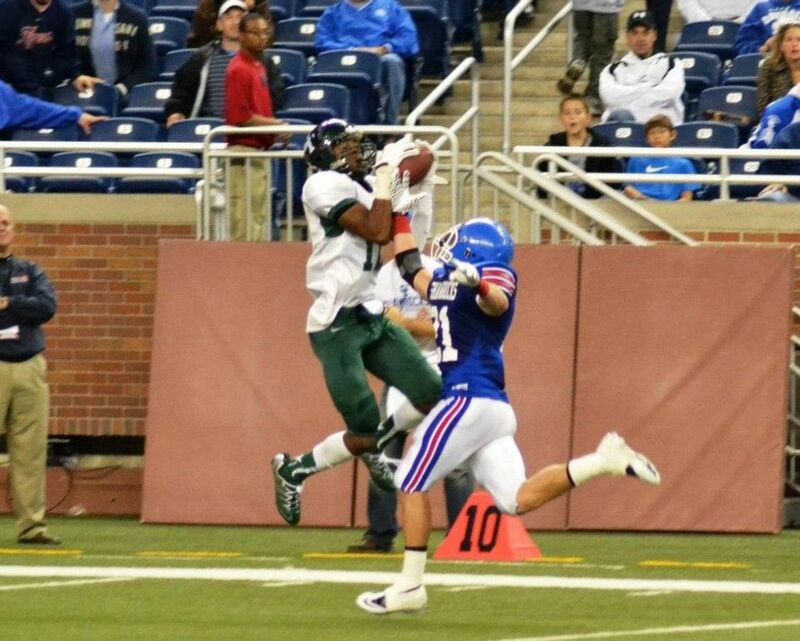 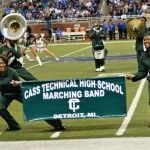 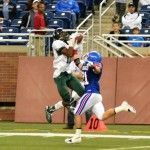 Cass Tech’s 11-3 record follows a 2010 season in which it posted the school’s first unbeaten 9-0 regular-season and advanced all the way to the state semifinals before losing to eventual champion Lake Orion and finishing 12-1. 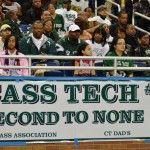 A players-only meeting before the playoffs helped changed that attitude as the Technicians gained their focus and began to peak, relying on a stout defense and always just a play from scoring with an explosive offense. 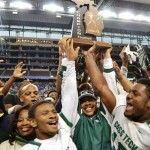 They won their last regular-season game 6-0 against Renaissance and reeled off a string of five playoff victories against Livonia Churchill (36-8), Dearborn Fordson (33-7), Warren DeLaSalle (6-0), Utica Eisenhower (6-3) and finally Catholic Central to win the state championship. 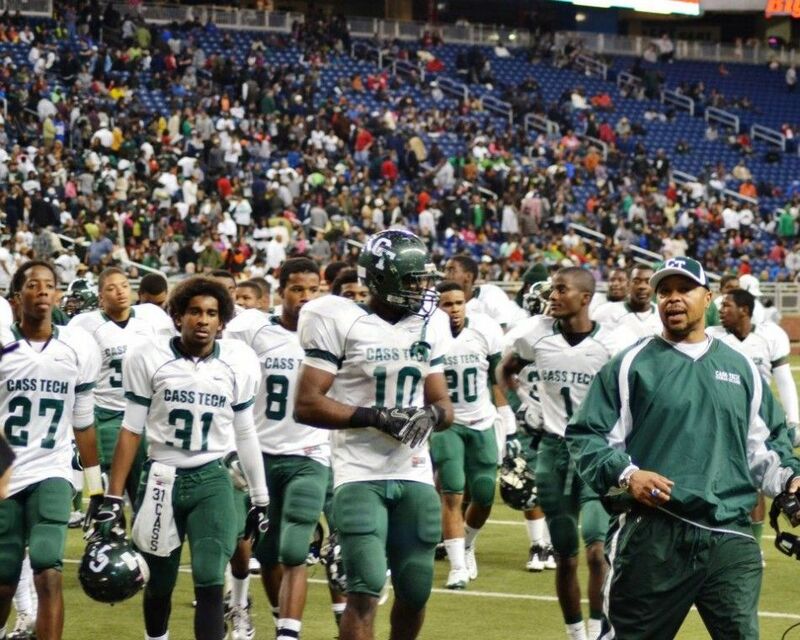 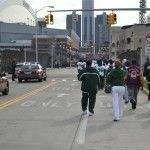 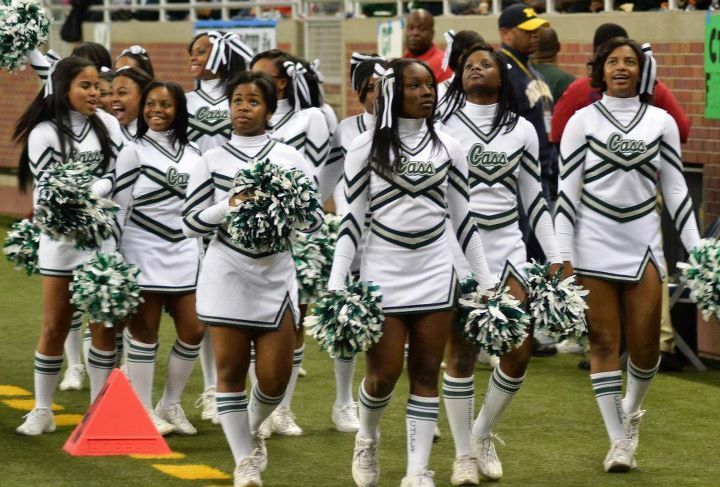 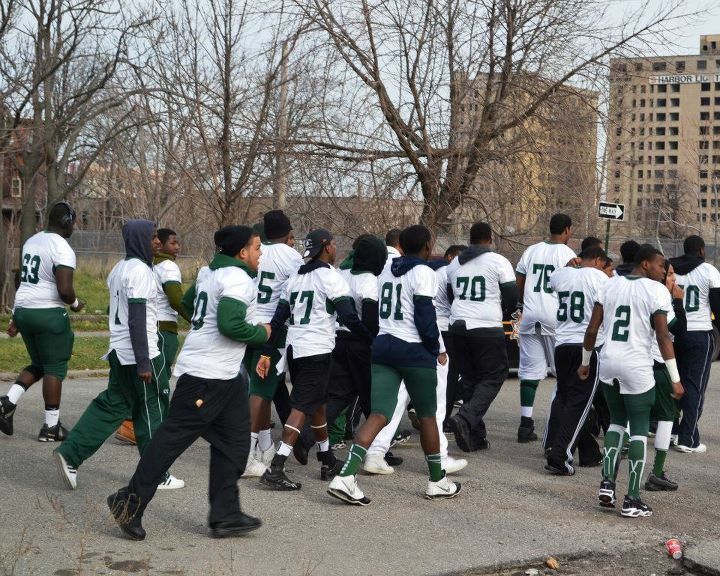 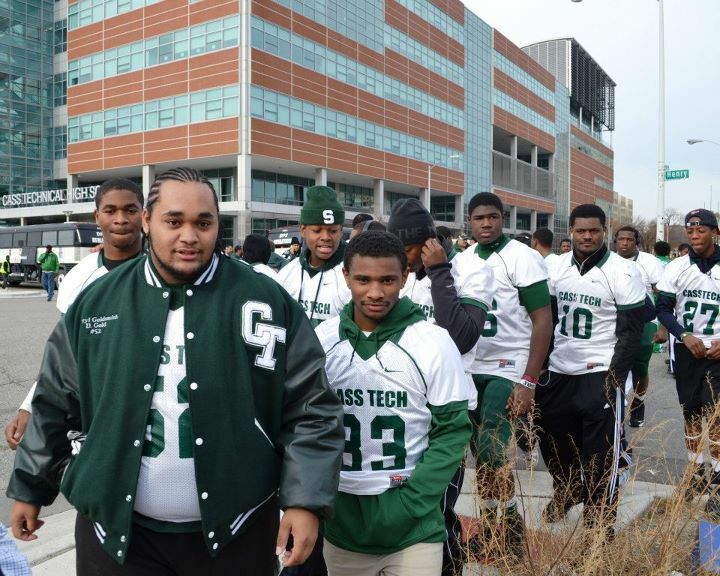 “To have Cass Tech go down in history and achieve what every Detroit Public School League team would like to achieve by winning the state title, it’s a great feeling,’’ Wilcher said. 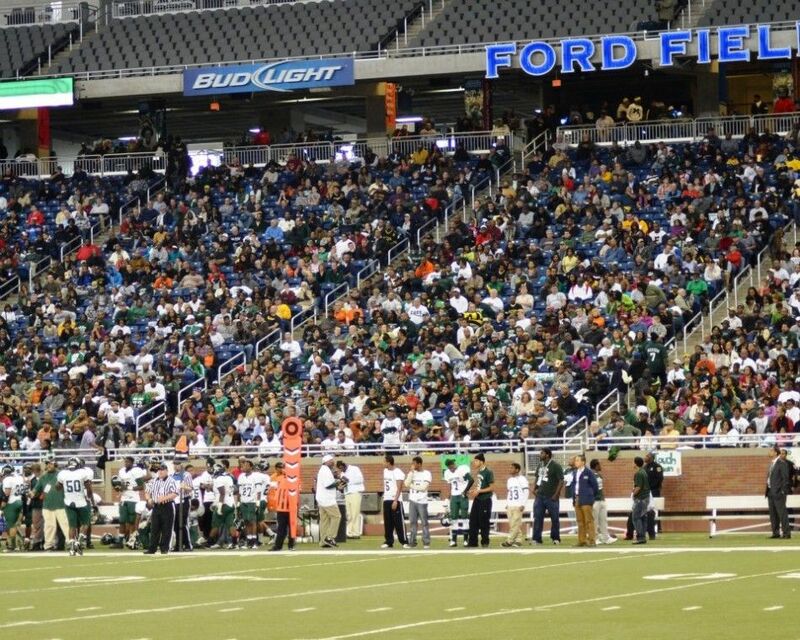 “This championship gives the PSL the recognition it deserves for having the top team in the state.